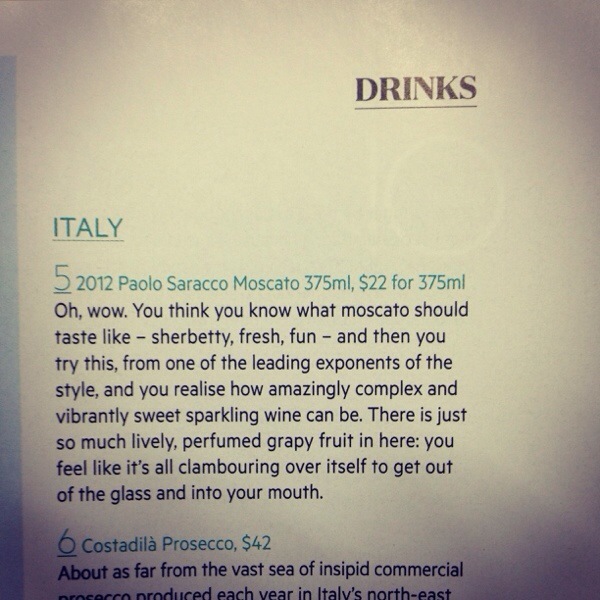 Saracco Moscato: the best Moscato in the world…. So much industrial garbage is passed off as Moscato around the world. Real Moscato, that is Moscato d’Asti grown on the sides of mountains in the Langhe is the real deal. And when you talk to those in the Langhe about THE Moscato, there is one that is revered above all others, that is Paolo Saracco Moscato. The 2012 available under screwcap and in 375ml bottles is one of their best yet with a swag of great reviews all stating the case. Below is a review by Max Allen in the December edition of Gourmet Traveller as one of his top sparking picks. 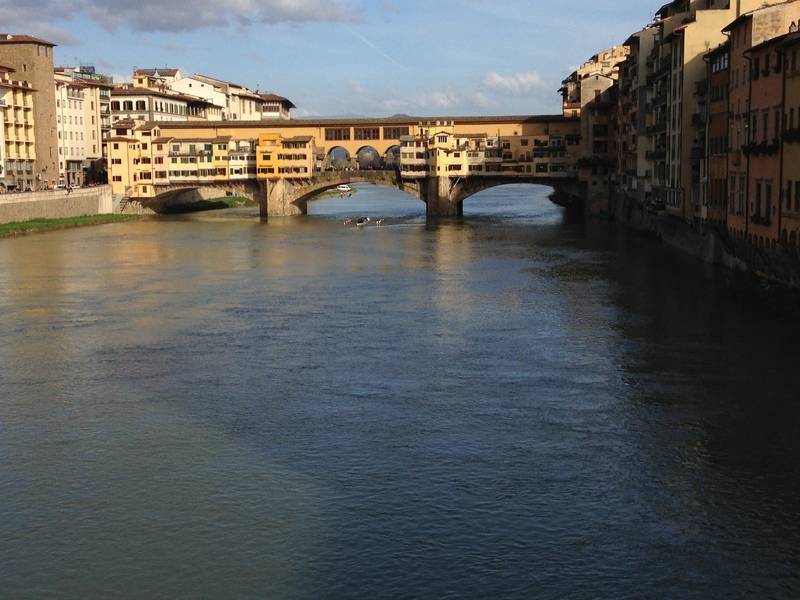 Heading back to Florence in January and can’t wait…. 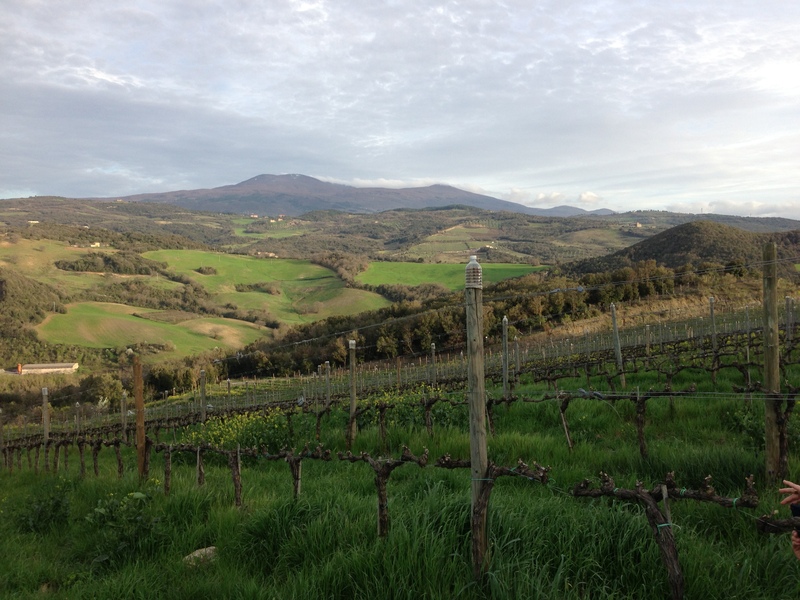 For the first time, I will be heading to Italy in January for Tuscany Wine 2014. I have a couple of days on my own in Florence before the action starts and I can’t wait, especially with tips from Emiko Davies for those two days on my own. The show will be based in Arezzo which is a town I have not been to in Tuscany. So lot’s of firsts for this upcoming trip to Italy. For the last two years, I have stayed in the town of Montalcino and caught up with Laura and Marco from Il Palazzone. The first year was to just look at the estate and try the wines. The second year was AS their Australian importer. Unfortunately both visits I have only had time to spend one night in Montalcino and hopefully in the years to come, I will have more time to take in the beauty of such an amazing town. 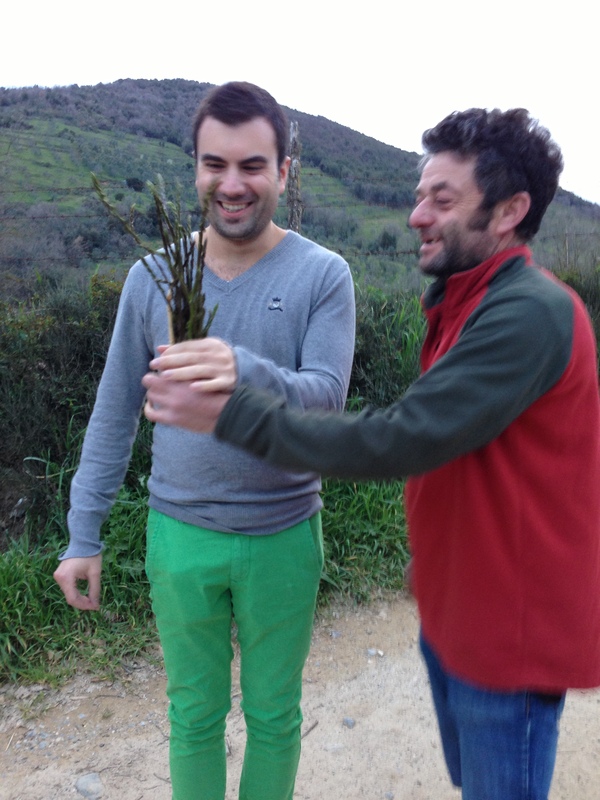 Whilst we did a lot of things on our day with Laura and Marco (with one of the highlights being picking wild asparagus) the one thing that bowled us all over was the quality of the 2008 Il Palazzone Brunello di Montalcino. Wow what a wine. We were not surprised that the wine had sold out so quickly and we asked to be considered if any more became available. Well lucky for us, stock put aside for a tender was not taken and we managed to score some for Australia. since this wine has been in Oz, I have had many bottles and each time it has left me just as impressed. It is a good sign when the journalist involved buys the wine he just reviewed, and six bottles are on the way up to Gary as we speak. 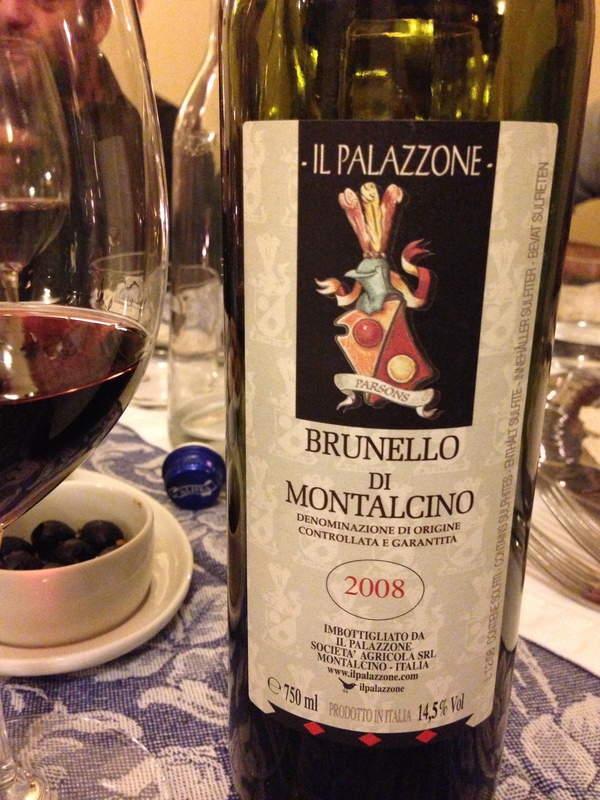 Many Brunello lovers will already have this wine in their cellar. For those that don’t, there is a little bit more in our warehouses with the last shipment due sometime in November. 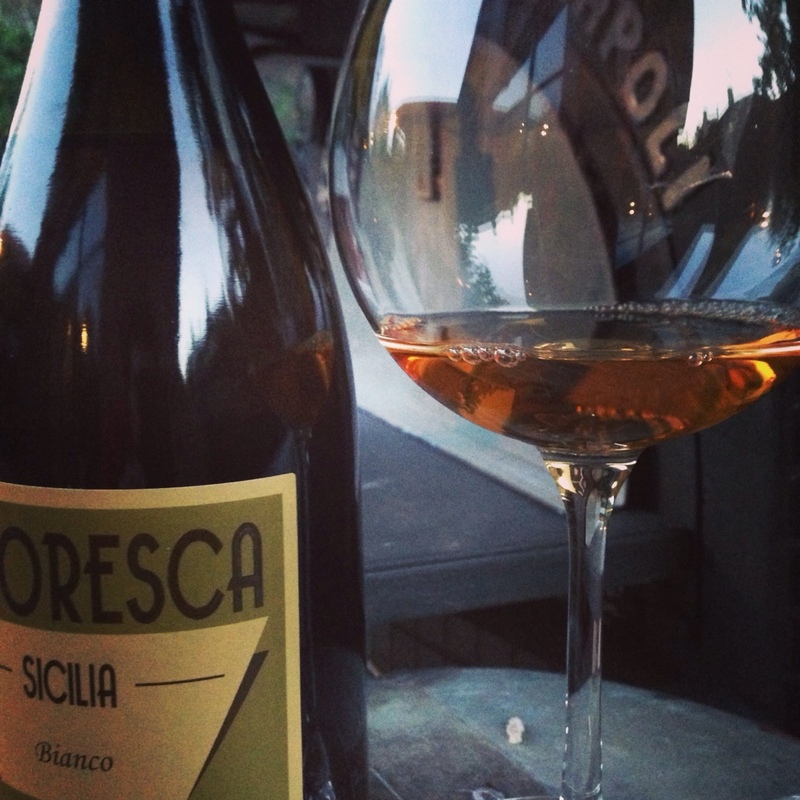 One of the rarest white (or should I say Orange…) wines from Sicily. Available via @mondoimports next month.